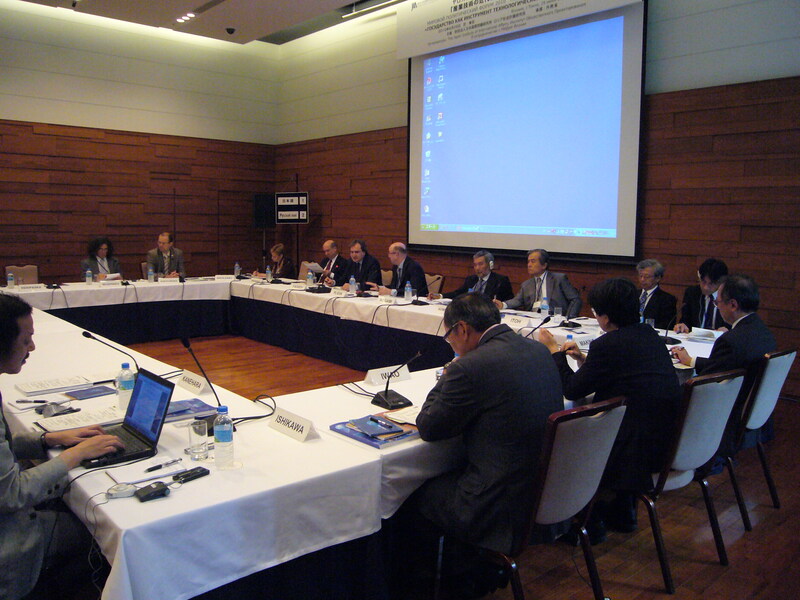 Since its founding, the Japan Institute of International Affairs has sought close relationships and organized joint conferences with leading European think tanks. 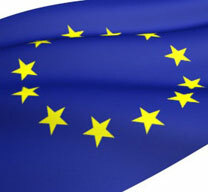 Research on Europe at JIIA is mainly focused on European integration, economics, foreign policy, energy, and security. JIIA is engaged in a range of research on international and global issues. Our research emphasizes policy analysis and recommendation as well as the dissemination of information to stimulate informed public debate. AJISS-Commentary is an occasional op-ed type publication. 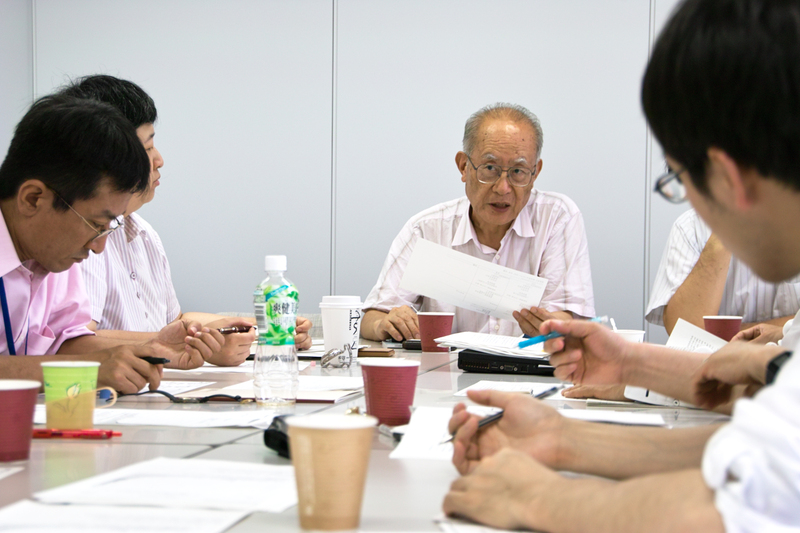 It aims to present a variety of Japanese views on international relations to international intellectuals interested in Japanese external policy. JIIA organizes some 30 forums annually in which we invites distinguished speakers from Japan and abroad to address germane issues and offer insights on international relations and Japanese foreign policy. Theme: "What’s next beyond JPN/EU EPA? Our common responsibility for the open and free trading system?" JIIA Open Symposium "Brexit and Europe—Political and Economic Analyses"
JIIA regularly organizes international conference to exchange opinions and discuss policies. We hold a variety of meetings at which officials, journalists, academics and other foreign-policy specialists debate world affairs. ©Copyright 2019 JIIA All Rights Reserved.